When your company is selling various products, you tend to forget the lowest price for a particular item. This may cause some problem as the discounted price must not exceed the minimum price set. Thus, to cope with this problem, BMO Online Inventory Malaysia provides a column to enable you to enter the minimum price of an item and preview. 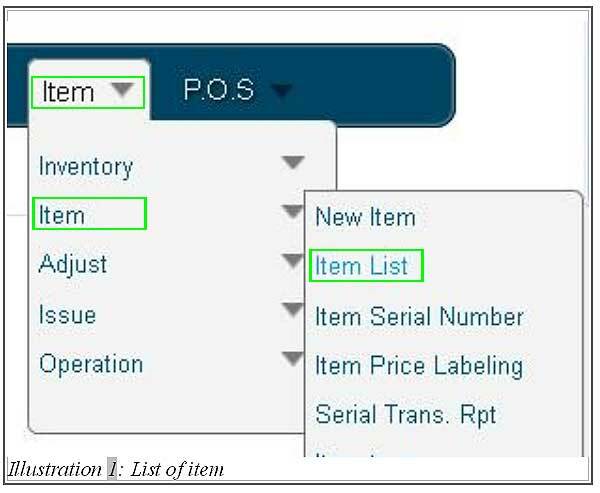 In this tutorial, we will guide you on how to set a minimum price onto an item with BMO Online Inventory. 2. Under the Item list, click on Prices > New Price to set a minimum price for your item. 3. You are now redirected to a new page. 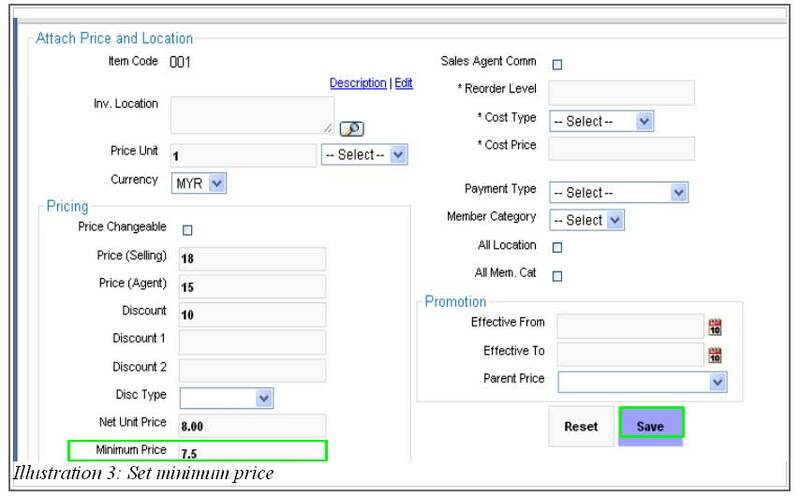 Fill in the minimum price in the column provided as highlighted in the illustration below.